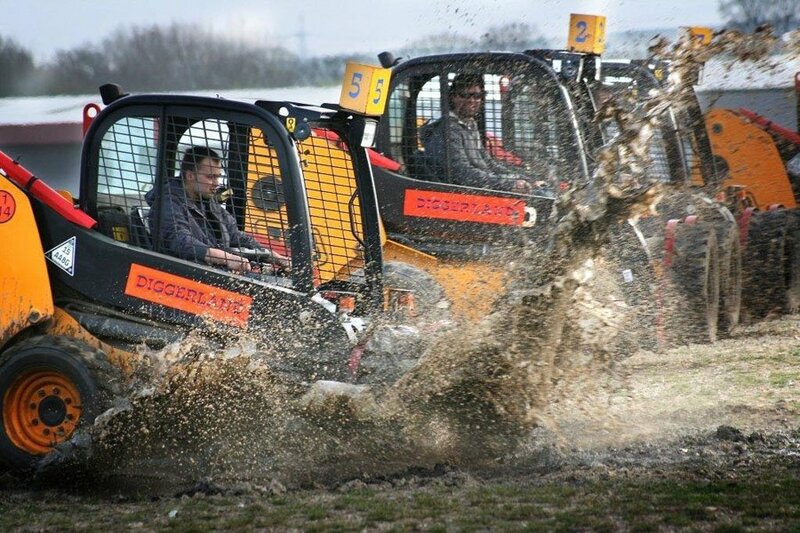 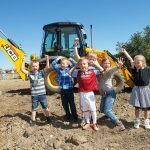 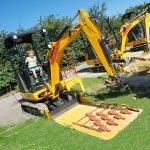 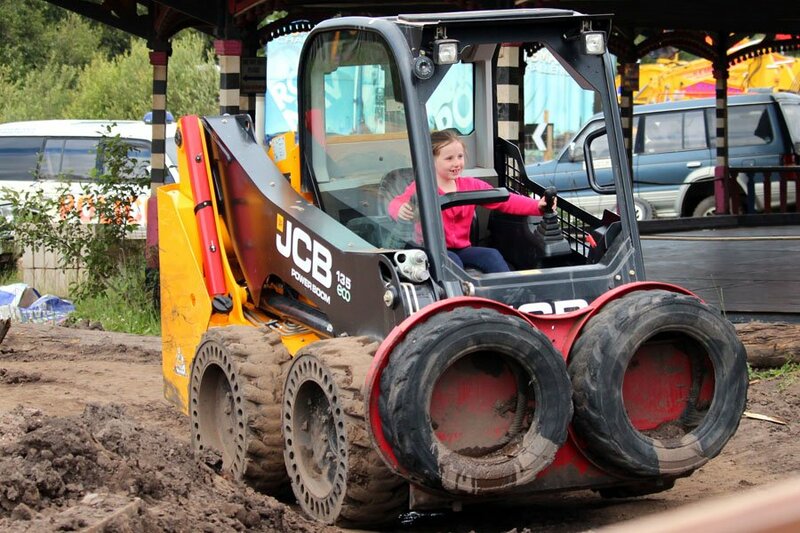 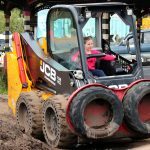 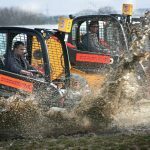 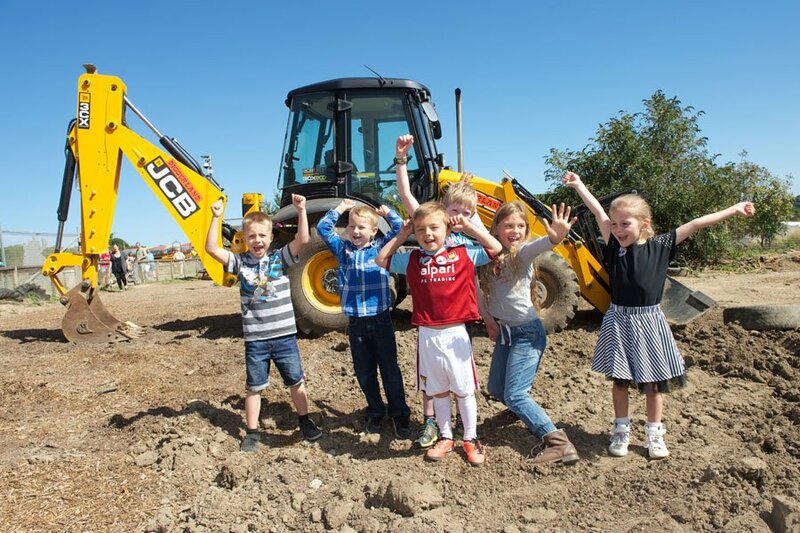 A day at Diggerland – buckets of fun for everyone! 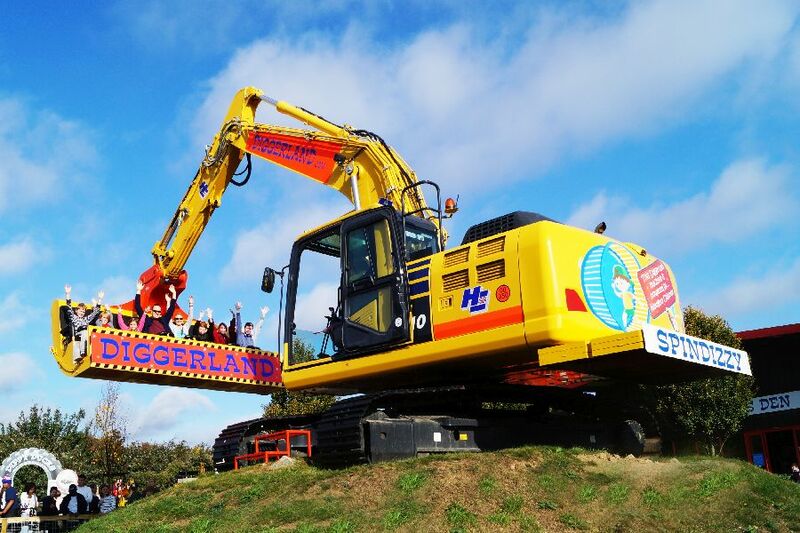 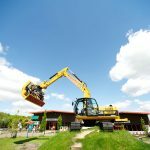 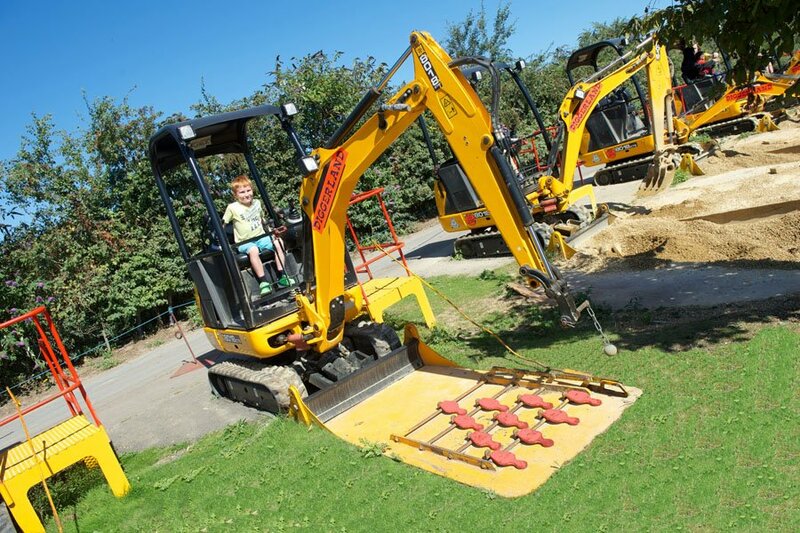 Diggerland is the UK’s most unique attraction where children and adults have the chance to ride, drive and operate REAL full size construction machinery, under the guidance of their fully trained staff – no driving licence required! 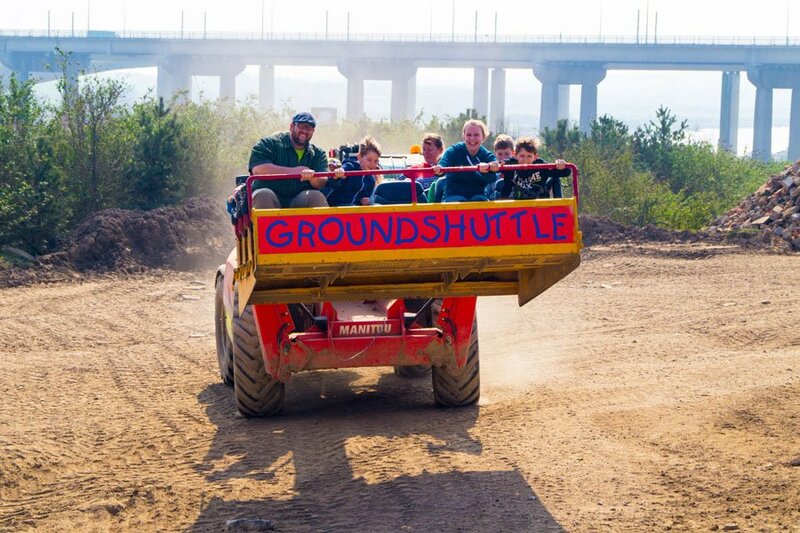 There are play areas, sandpits, coin operated rides and much more where the younger guests can let off steam whilst parents can relax and just watch the fun. 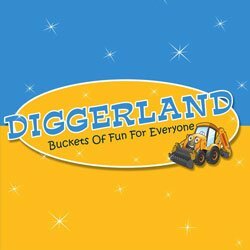 Gift the gift of memories to someone special and treat them to a day out of a life time at Diggerland UK Theme Park! 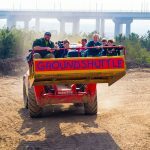 Starting from £42.95, you can create your own personalised message inside your Gift Voucher to make this truly unique to your loved ones. 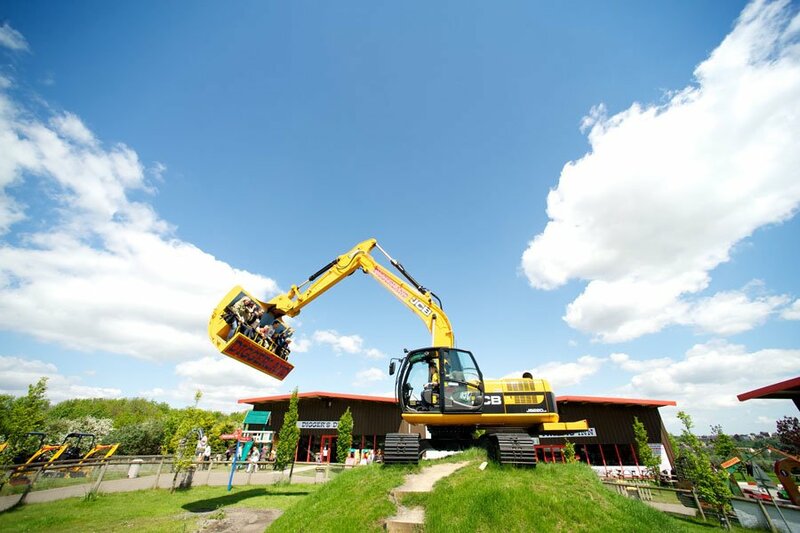 Opening times vary – please see the Diggerland website for details.